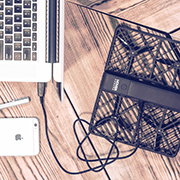 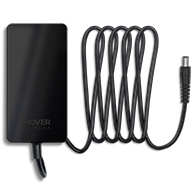 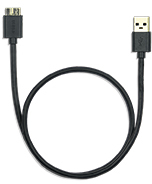 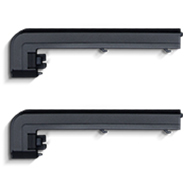 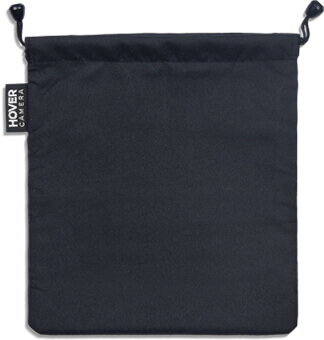 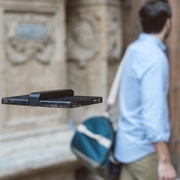 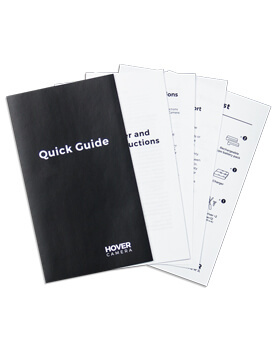 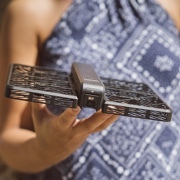 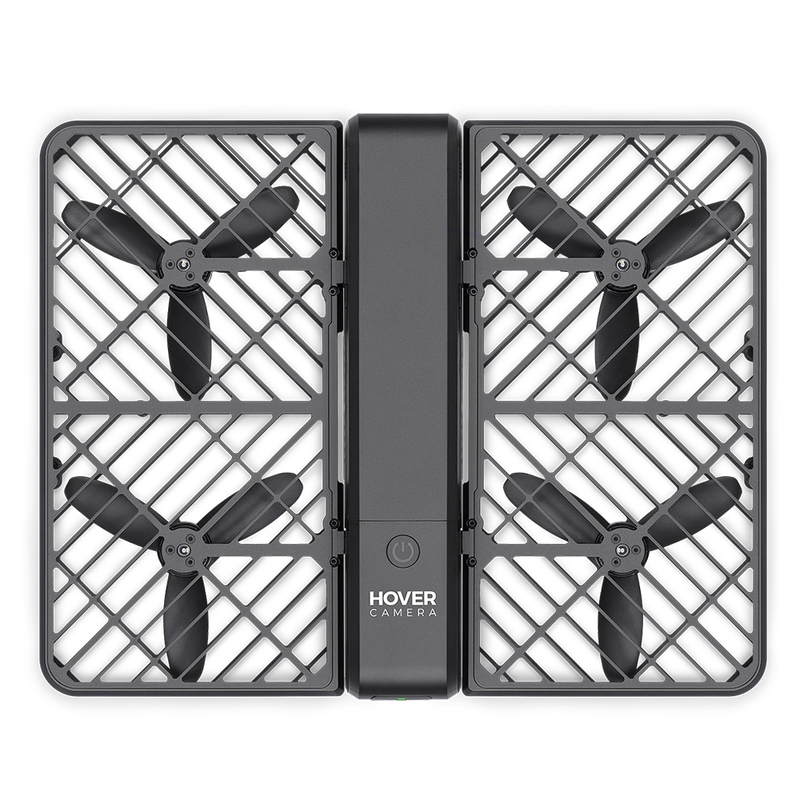 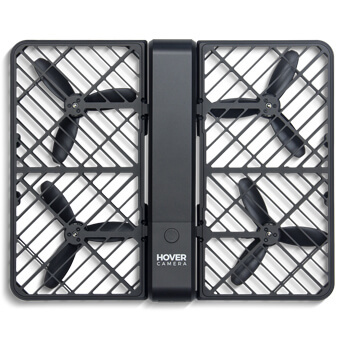 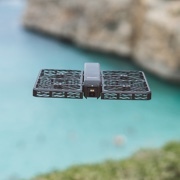 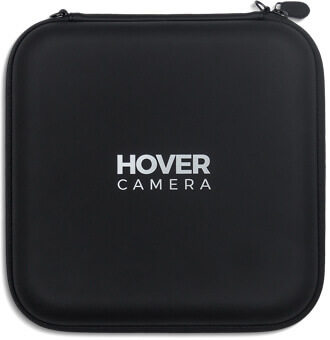 Hover Camera Passport propellers are made of durable PC, which is light, thin, yet strong. 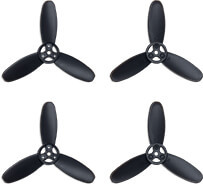 The surface of the propellers is delicately processed and will be easy on impact. 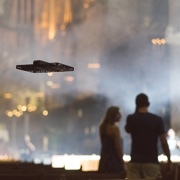 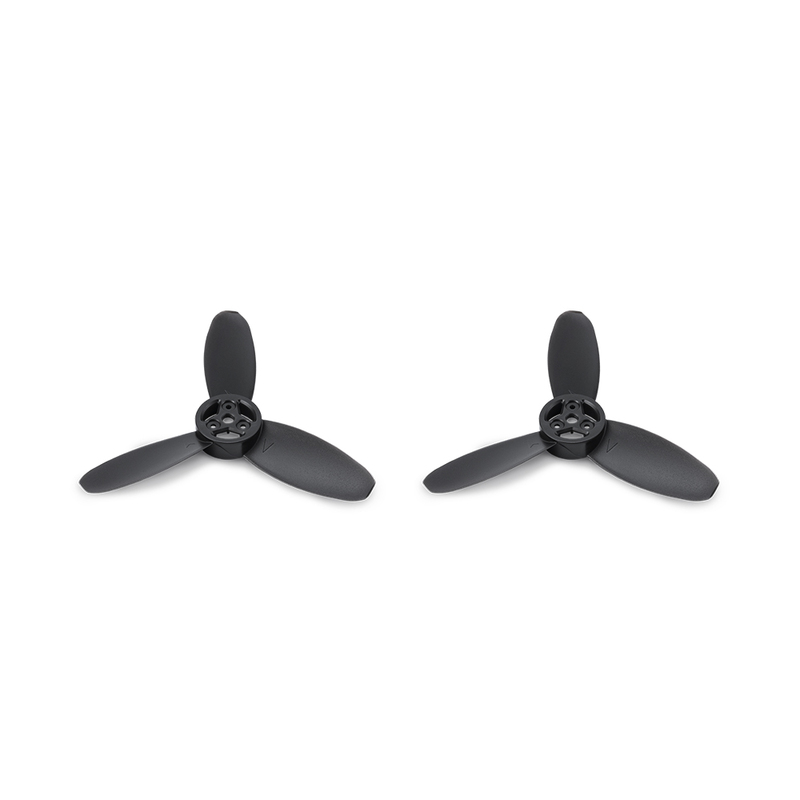 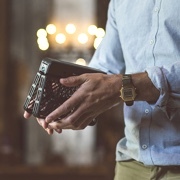 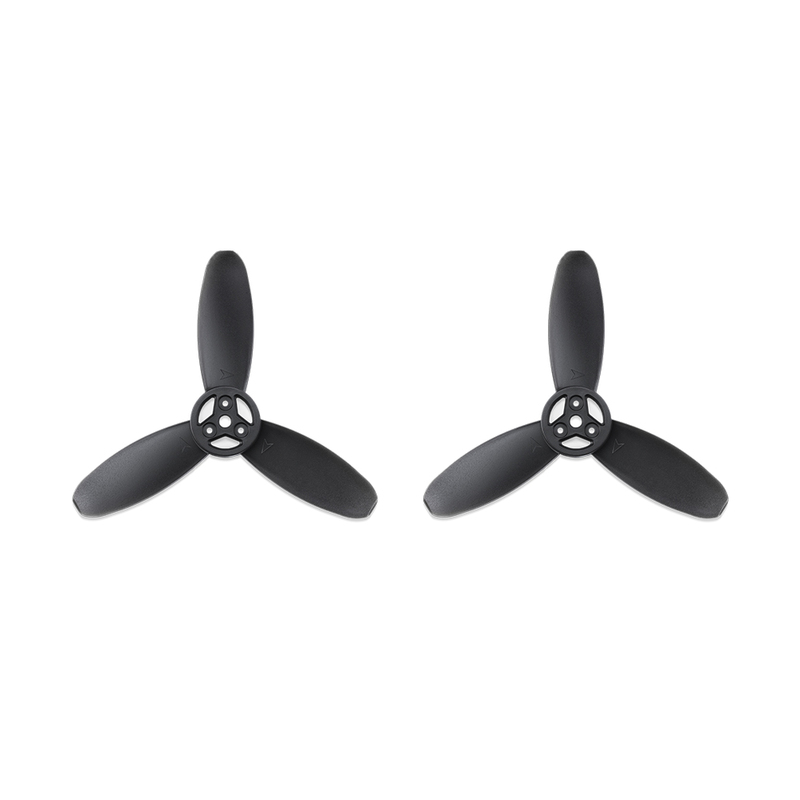 The propellers are designed so that anyone can replace them with little effort, even for first-time users. 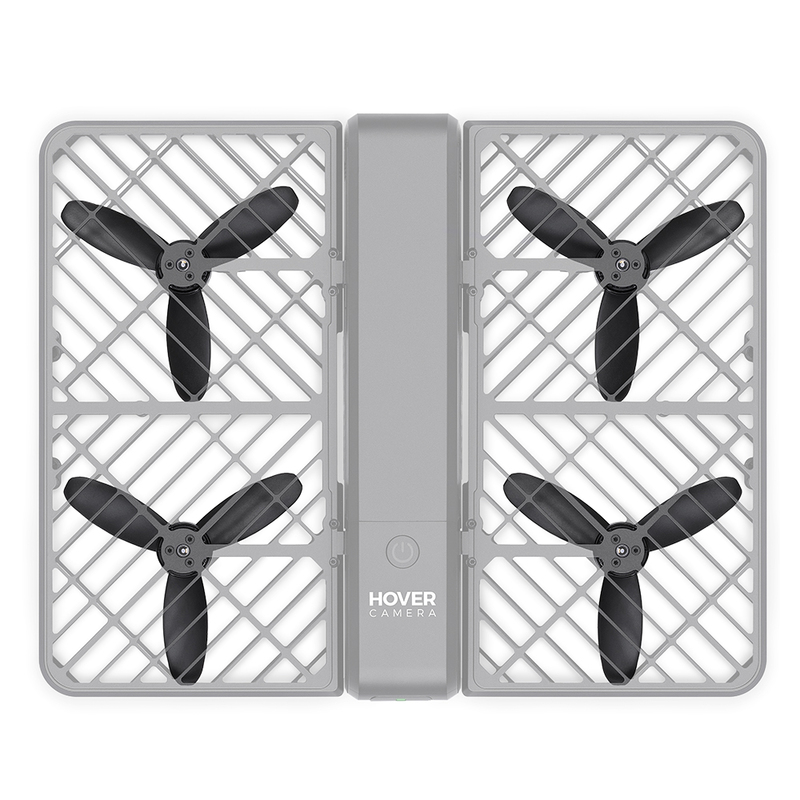 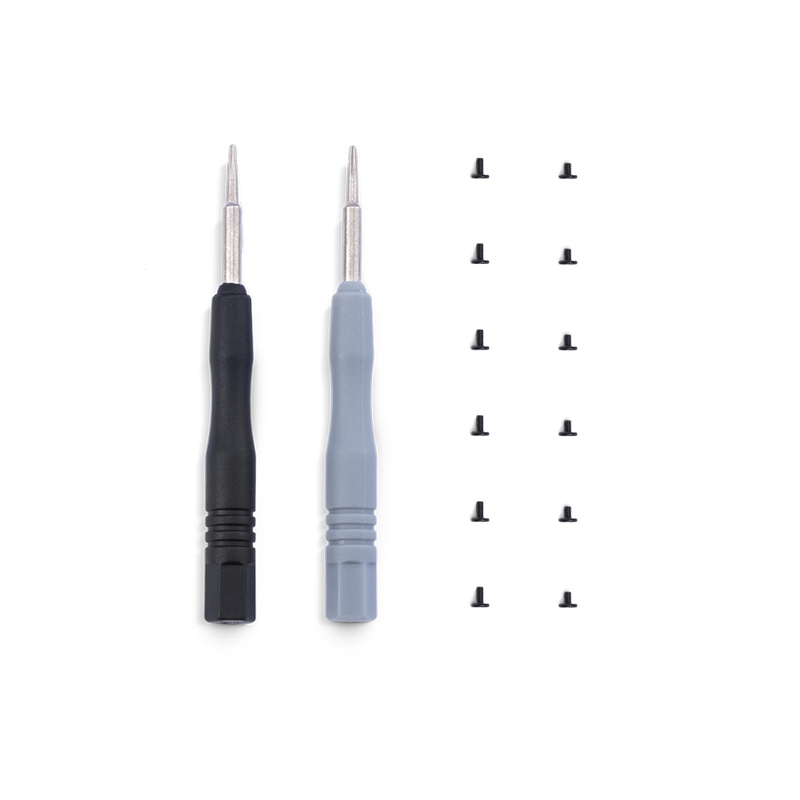 Note: The Hover Camera Passport Screwdriver Kit is needed for propeller replacement.